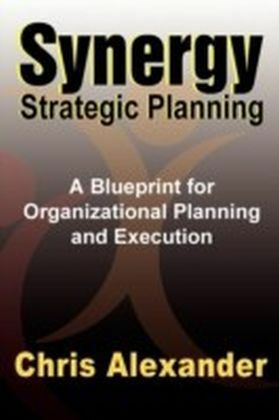 Previous research focused either on the relationship between strategic planning and performance or coordination mechanisms and performance. 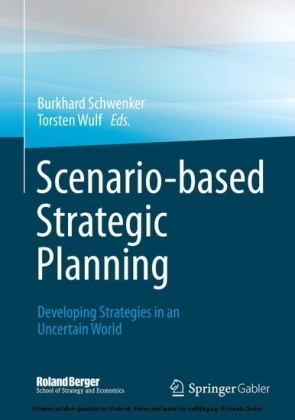 Therefore, a conceptually and empirically validated understanding of the interaction between these three factors is limited. 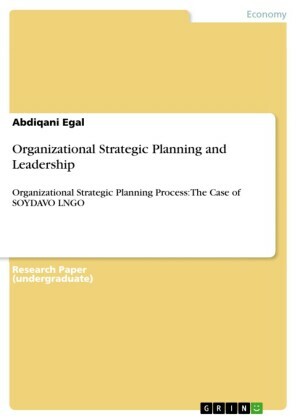 This study addresses this gap in the literature by delivering three contributions to theory and empirical research: firstly, by clarifying and proposing the influences of strategic planning and strategic organization on the performance; secondly, by developing a model and associated hypotheses on both direct and interaction effects of strategic planning and coordination mechanisms; and thirdly, by testing the hypotheses. 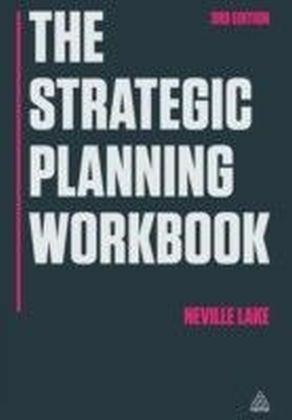 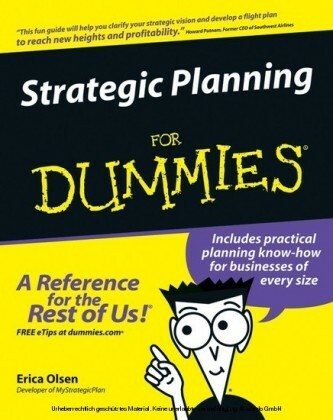 Findings regarding strategic planning suggest the coexistence of formal and informal strategic planning activities. 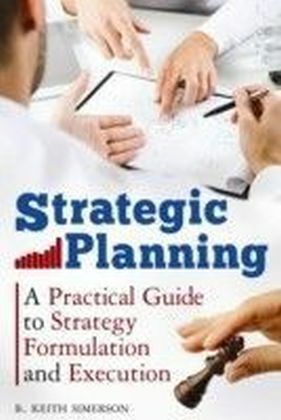 Furthermore, results show that the relationship between strategic planning and performance is moderated by coordination mechanisms. 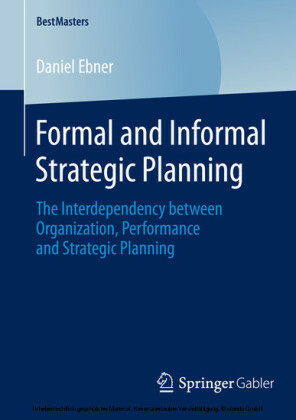 Daniel Ebner obtained his Master of Arts degree at Management Center Innsbruck (International Business and Law), Austria.